Today, mummy took me, Kiwi and Fang to the street festival that was in town. There was a lot of people there and a lot of acts. I will make a gallery with this post so you can see all the acts. up on a 3ft unicycle while juggling fire torches, after that mummy’s camera died. 😡 The last act we saw was two black guys who were really cool, one was playing the buckets and the other doing break dancing. 😀 I could learn something from them because they were black (and black people are cool) and they were really good dancers. Classical music is very boring! 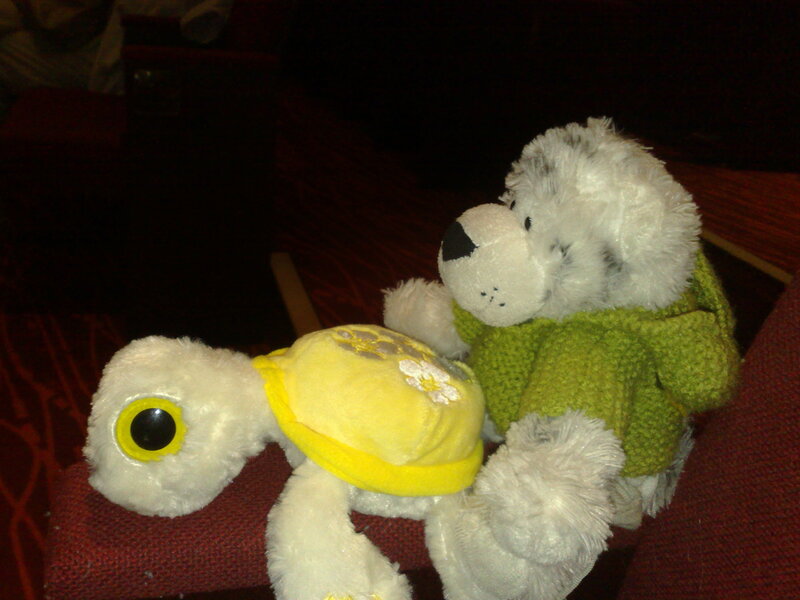 Last night mummy, granny and granddad brought me and my sister, Kiwi, to a play called “The Phantom of the Opera”. To me, it sounded like a really cool thing with ghosts and zombies! ❗ Sadly, there was nothing of the sort. 😦 It was all singing and stuff, most of the songs were slow and boring classical stuff. There was two songs that I liked, one was called “Masquerade” and another called “The Phantom of the Opera is there inside my mind”. I will put links to the the videos at the end of my post. There was also a lot of really cool things like when the chandelier exploded kind of. 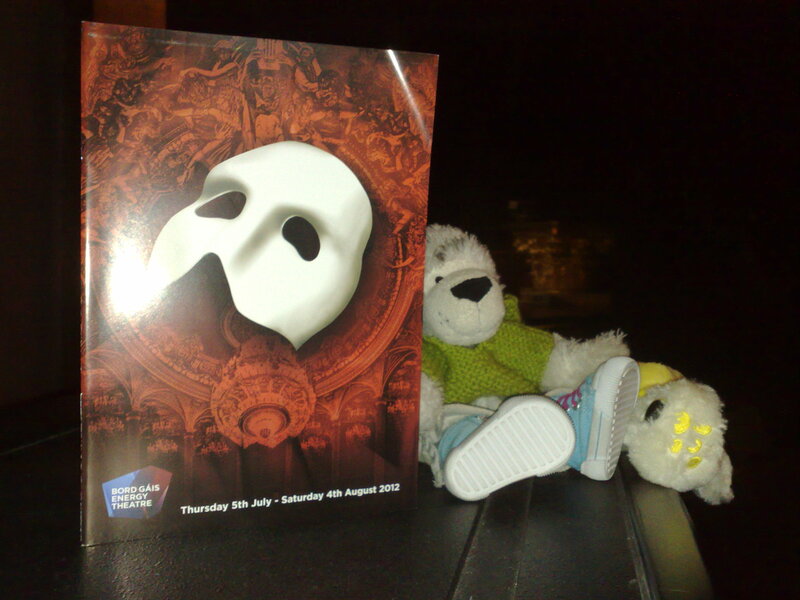 And when the phantom made fire and stuff come out of the ground, I really need to get tips from him! Yesterday my silly mummy twisted her ankle! She was jumping onto a wall that was about 3 Ft tall, and her foot went too far and missed the wall. Then she fell off! At first I thought that she was faking, but then she started crying! I was hoping that it was broken, then we would go to the hospital and she would get a cast on it! I would have fun riding an her cast and using her crutches. All that had happened to it was that it twisted. When we came home and mummy had stopped crying, she saw that I was sulking. I was sulking because we didn’t go to the hospital. To make me happier, she let me be her nurse. I was allowed to get her tea and put her in bed! It was really fun!